An Ojai icon offering convenience and value to our community. 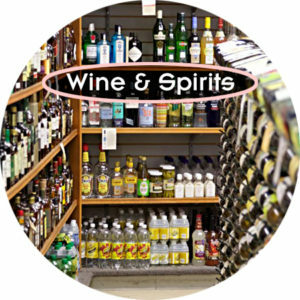 Shop for wines, spirits, craft beers.. 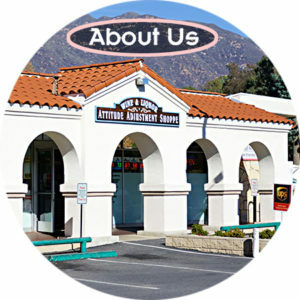 The Attitude Adjustment Shoppe, located at the “Y” (the intersection of Highway 150 and Maricopa Highway) in the Ojai Valley, has remained an Ojai icon since 1965. During that time, we have grown tremendously because of our outstanding customer service and product selection, and we continue to offer convenience and value to our community. We strive to provide our valued customers with an array of Wines, Craft Beers, Spirits and Fine Cigars, as well as the convenience of our shipping & mailing department including private mailboxes. 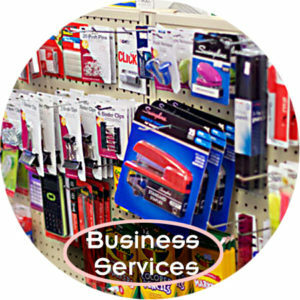 We also carry food items, office supplies, greeting cards, Ojai t-shirts and lottery tickets.